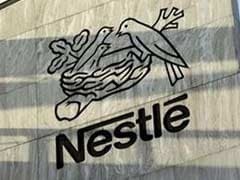 Nestle SA, the world's largest packaged food company, plans to resume sales in India of its Maggi noodles in November, a spokesman for the Swiss group said on Monday. 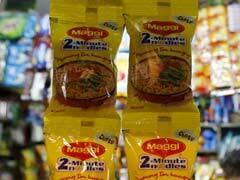 The Congress government in Karnataka on Monday decided to allow manufacture and sale of Maggi noodles in the state as it decided to withhold the Centre's directive banning it, saying it lacked clarity. 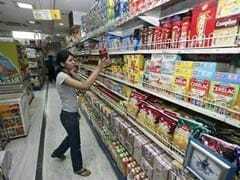 Homegrown firms in the fast moving consumer goods (FMCG) sector have outpaced many multinational companies in growth and market cap because of better consumer connect, inorganic growth and entry into global markets, says a report. 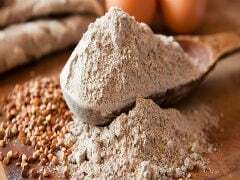 The government has raised import duty on wheat to 25 per cent from 15 per cent, an official statement said on Monday, to curb cheaper imports from Australia and France. 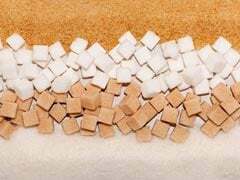 Indian mills have contracted exports of almost 100,000 tonnes of homegrown white sugar, but will likely struggle to meet an ambitious government target, traders said. 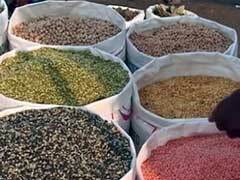 Prices of select pulses fell up to Rs 500 per quintal at wholesale market in the national capital on Monday, on the back of a series of measures announced by the government to curb rising prices and speculative activity. 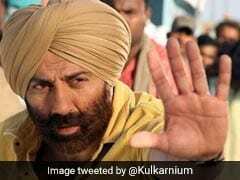 FMCG firm Dabur India Ltd on Monday said sales of its Real brand fruit juices in India may be affected due to blockade of certain Indo-Nepal border crossings. 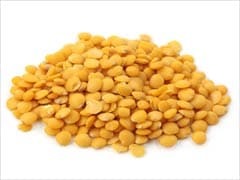 To prevent hoarding of pulses and check a rise in prices, the Centre on Sunday imposed stock limits on pulses held by licenced food processors, importers, exporters as well as large departmental retailers such as Big Bazaar. 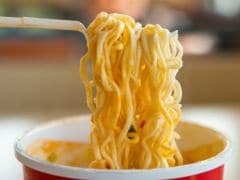 Samples of Maggi instant noodles tested by three laboratories mandated by the Bombay High Court have been found to be safe, Nestle India said on Friday. 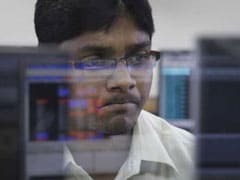 The announcement led to a 7 per cent rally in Nestle India shares. 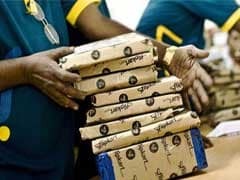 Flipkart's Big Billion Days festive sale started on October 13 and will end on October 17. The sale of mobile phones opened on midnight last night. Indian refineries selling sugar are benefiting from tight Thai supplies and longer shipping times from Brazil to key markets, European traders said on Wednesday. 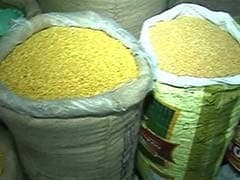 With prices of pulses spiking to a record of up to Rs 190 per kg, the government on Wednesday swung into action with a number of measures including use of a price stabilisation fund and imports to cool prices and create a buffer stock. 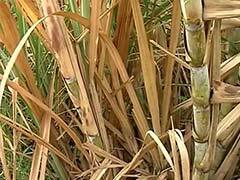 Indian raw sugar export subsidies will not be renewed before state elections finish next month and mills are focused instead on exporting white sugar, trade and government sources said.